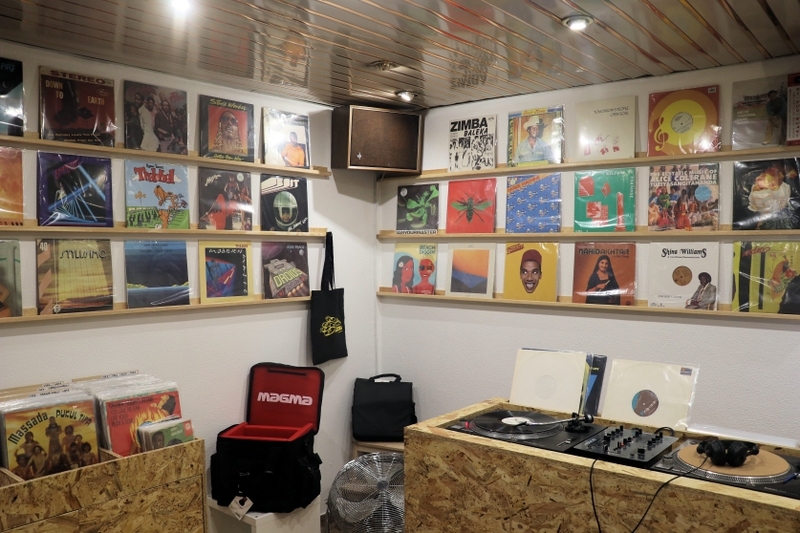 After a trial edition only 6 weeks ago, the first serious edition of Feira dos Senhores do Vinil is happening next Sunday the 8th (only 2 days after this one - no shortage of record fairs in Lisbon this month! 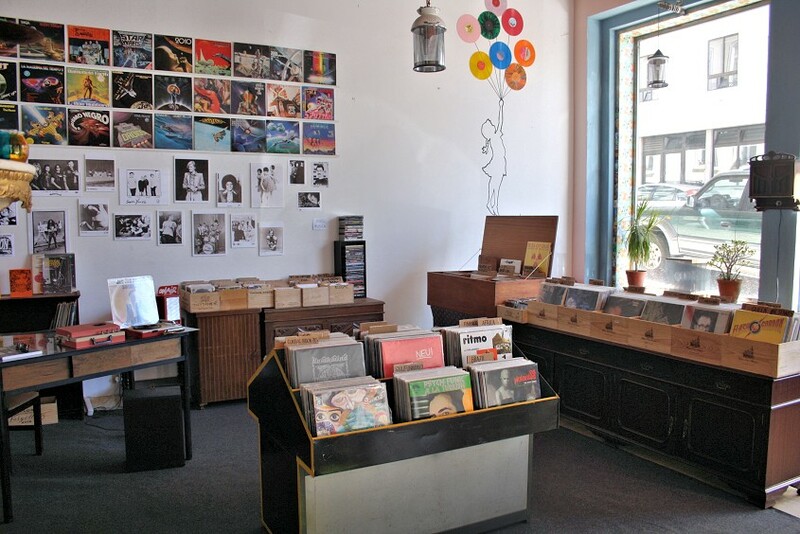 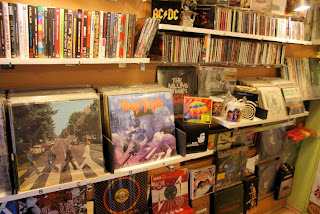 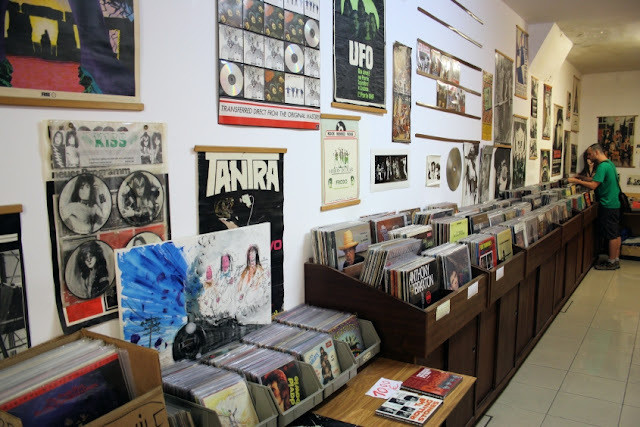 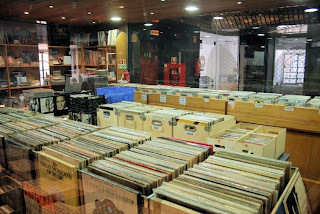 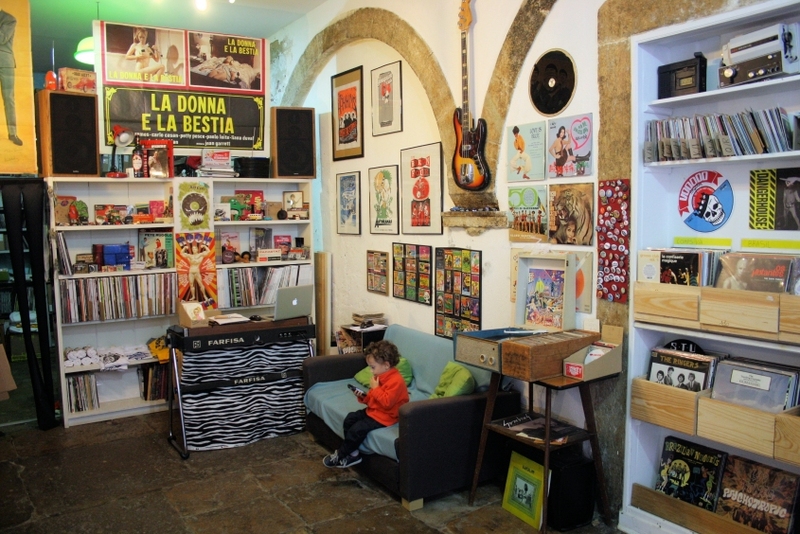 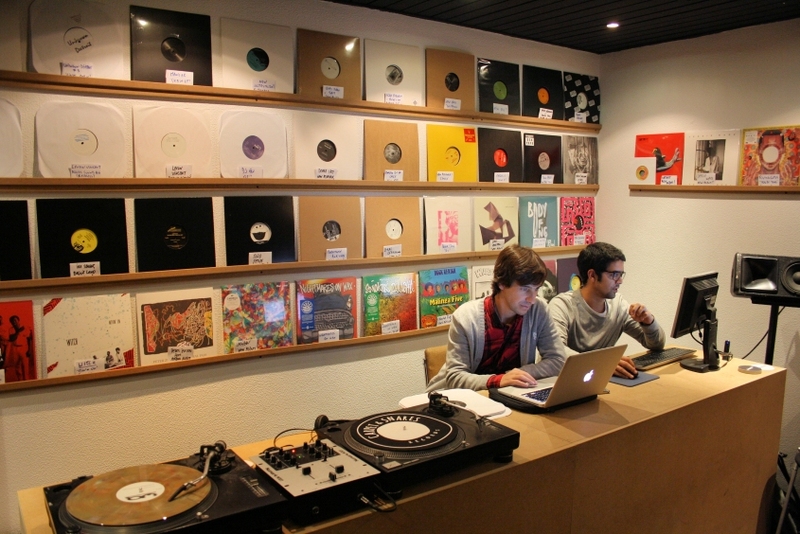 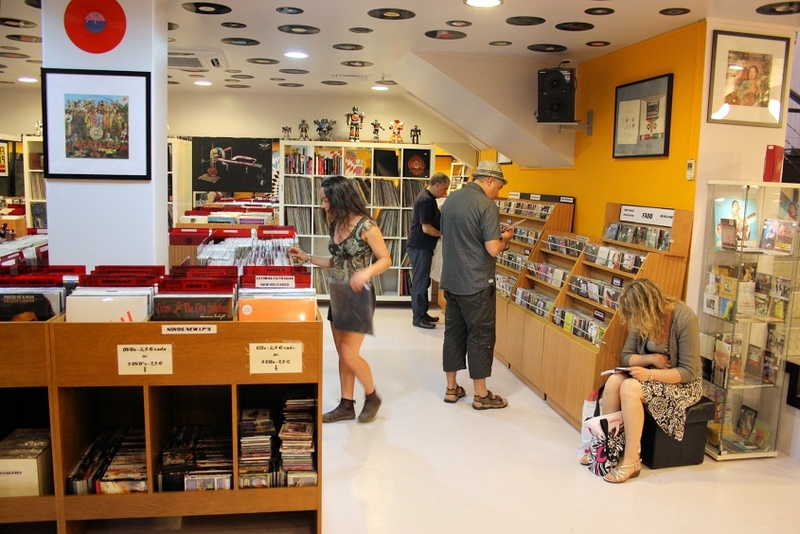 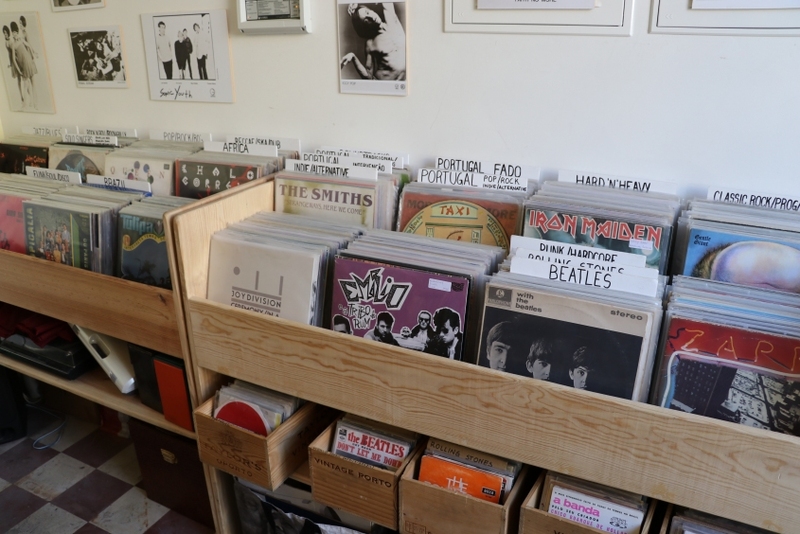 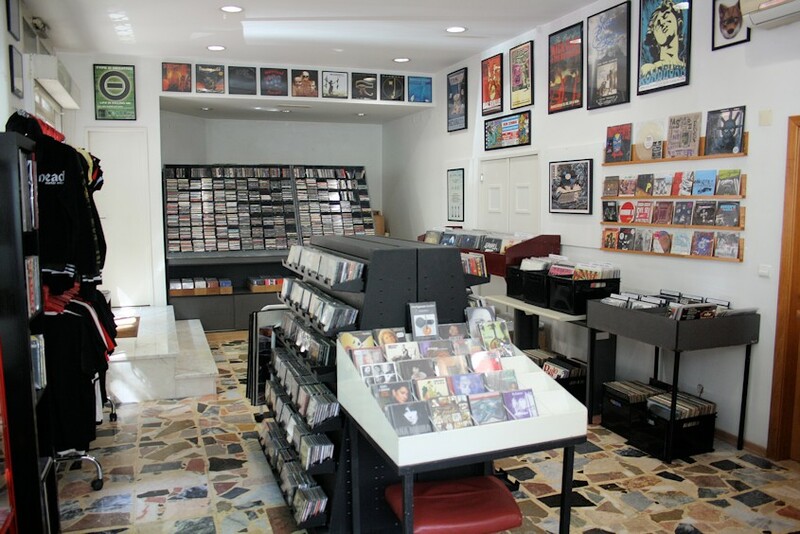 ), expanding the list of participants to shops like Magic Bus, Discoleção, Groovie Records or Crew Hassan's partner A Record A Day (just to name the brick and mortar sellers), as well as fair promoter Alexandre Barbosa's own Sound Club Store and 6 other online sellers (most of them present at the test edition of this fair). 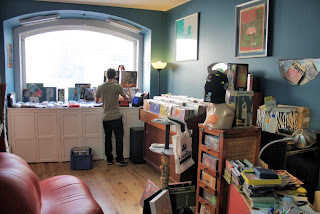 Again taking place at PARK, the bar with one of the greatest views over Lisbon's downtown, now duly protected against the rainy weather, and with soundtrack by DJ Alexandre Barbosa, this fair will surely be a great way to spend your next Sunday afternoon!